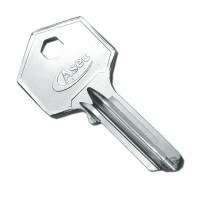 Convenient one handed key operation to lock & unlock : Easy to use. 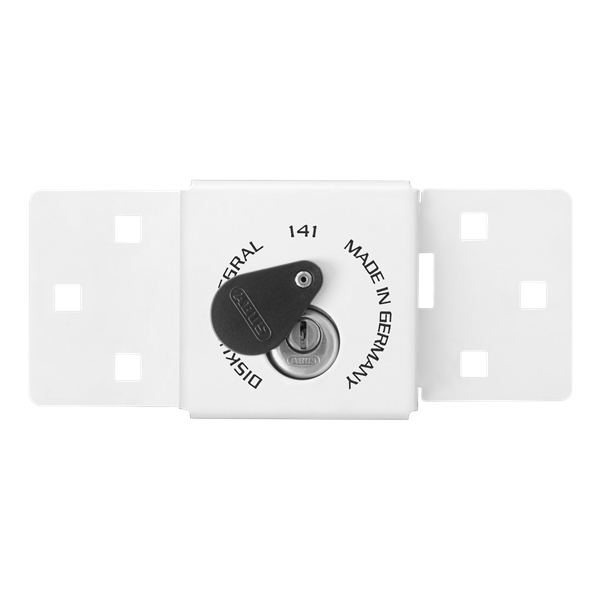 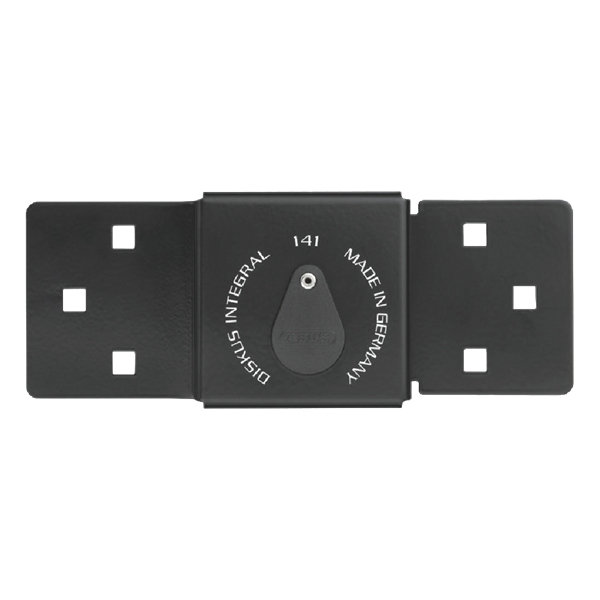 Multi purpose Hasp and Staple : With €œAll round protection€ you can trust. Supplied complete with the €œOriginal€ ABUS Diskus 26/70 Padlock : €œMade in Germany€. Strong steel construction : Gives maximum protection. 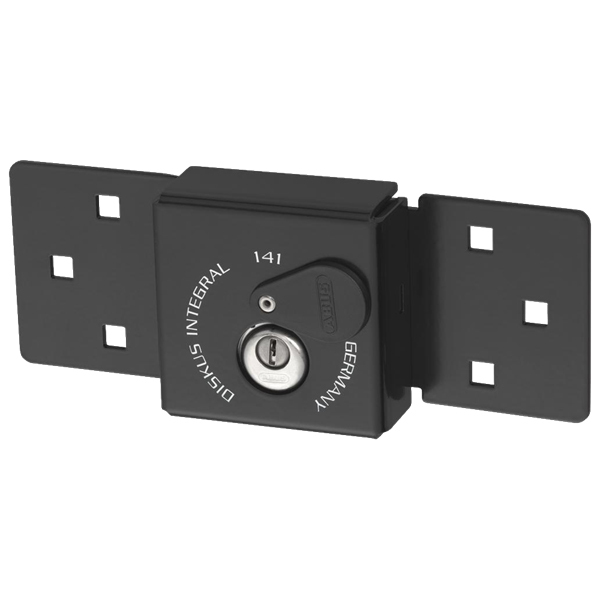 Diskus 26/70 anti-drill plate : Resists drill attacks. 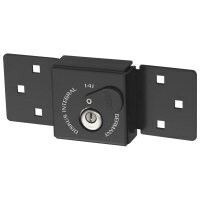 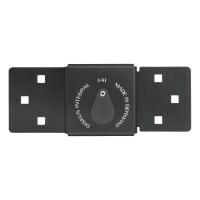 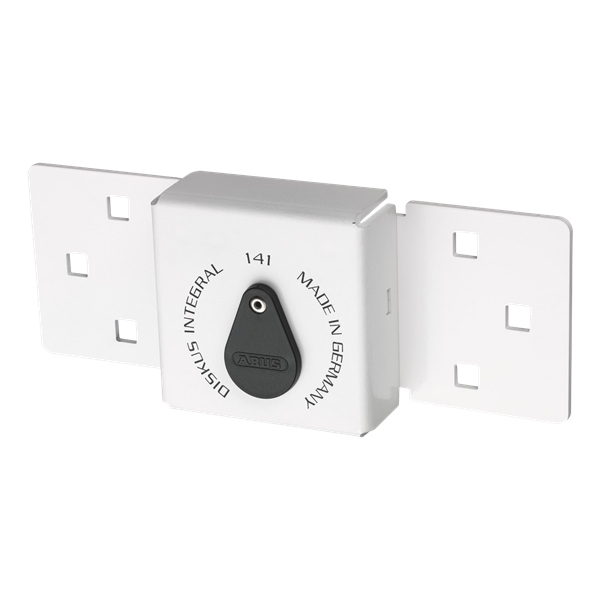 Suitable for Vans, Trucks, Garages, Sheds : Or any outward opening double doors. 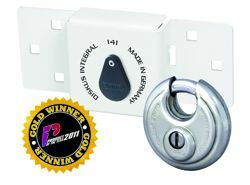 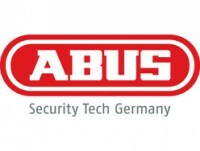 Available boxed without padlock : For use with any ABUS 70mm KA or MK Diskus padlock.